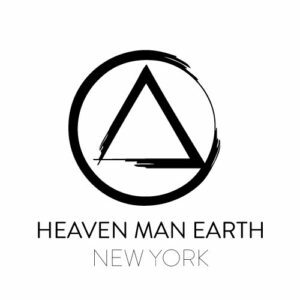 I have become an affiliate of Heaven Man Earth because I have respect for the knowledge as well as the clarity and presentation of that knowledge . It’s the details that bring clarity. Training when you know your goals and know that this training brings results, make training so much more interesting and integrated. It will be my pleasure to share this information with any open hearted fellow practitioners. Classes are ongoing and we have practitioners in my school that I’ve been training for less than a year and some that I’ve been training for decades. All levels are welcome!